What size cake will I need? ; For parties cake may be served as ‘dessert’ servings, where as at weddings smaller ‘coffee’ sized portions as usually served if dessert forms part of the menu. Our serving guide page will help you determine what size cake you will need for your event. Deposit & Payment: A 50% deposit is required to confirm your booking and reserve the date. 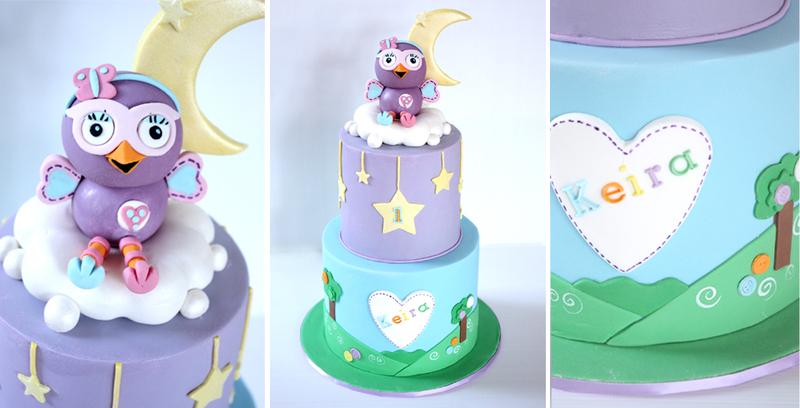 We only take a limited number of bookings to insure quality in all our cake creations. The final payment will be required one week before delivery/pick up date. Cakes will not be allowed to be picked up or delivered until final payment is received. Can the Sugar flowers & figurines be bought seperately? At the moment our sugar flowers and firgurines are hand crafted to order exclusively for our clients cakes and are not sold seperately. Our sugar decorations are often kept as keepsakes. They need to be kept away from moisture and excessive heat & can be displayed in a clear box with tissue paper on the base & a few sillica crystal satchels.